Madonna’s Rebel Heart Tour in Australia is presented by Telstra Thanks. 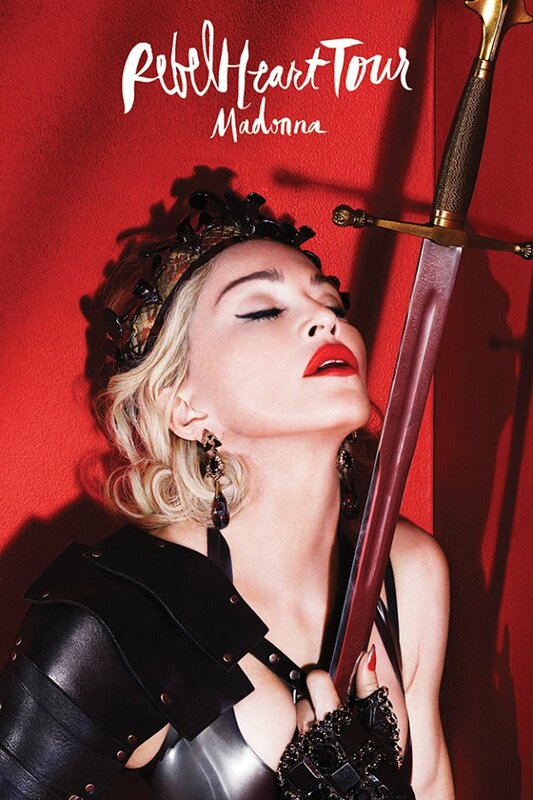 Telstra Thanks will be offering customers the chance to jump the queue for tickets to the Australian leg of the Rebel Heart Tour through a pre-sale starting at Tuesday, June 30th at 11am and running until Thursday, July 2nd at 5pm. Telstra customers can register for a unique code NOW athttp://telstra.com/music. In both New Zealand and Australia Citi® Cardholders will be eligible for a pre-sale opportunity beginning Wednesday, June 24th at 10am through Friday, June 26th at 5pm.